The unique fusion of Computer Vision and Artificial Intelligence (AI) technologies that enable video content analytics for security, public safety and operational efficiencies provides a significant increase in the capabilities of existing video surveillance systems. With AI technology, end users can detect, track, extract and identify people, objects, their attributes and behavior from video and analyze surveillance footage in new and better ways, enabling data driven safety, security and operational decision making. 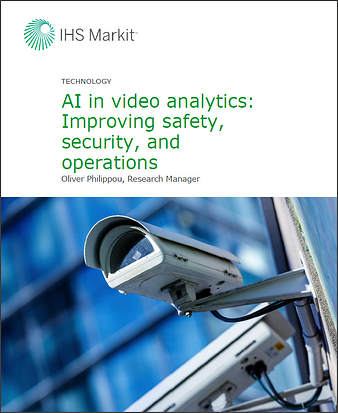 Download this report to learn how video content analytics is being utilized for safe and smart cities, event investigations, proactive security response, and consumer analytics. What is AI in video surveillance? How AI for video content will be used within the security sector in the futurem.